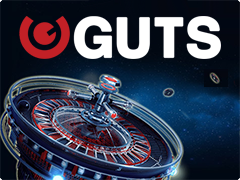 Genesis Gaming is the company that develops online slot machines with the unusual themes and storylines. This time they decided to release Crosstown Chicken slot, dedicated to the hens that cross the road in order to get to the casino place. From the first sight, players will be amazed by the top-quality graphics, well-done design and fabulous music background. Crosstown Chicken slot machine provides interesting Bonus Games and totally cool Bonus Free Spins! 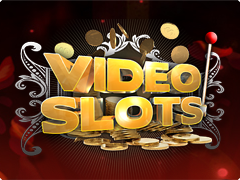 However, the fans of exclusive slot games can also try hands at Winterberries slot game online by Yggdrasil Gaming, featured by Re-Spins and multipliers. The reels of Crosstown Chicken slot machine online are represented in the form of the traffic road where 3 little hens have to cross it in order to get to the casino. Here you are going to meet red cars, taxi cars, police and the set of the playing cards. Special is Wild. It is a picture of the pink car. It is going to replace other symbols except for Crosswalk. The Crosswalk symbol helps hens to cross the road without getting under the cars. Are you surprised? In order to get the fabulous prizes and big winnings, be ready to play Crosstown Chicken slot game online for free or real money.